Runners are creatures of habit. And while a penchant for consistency can improve performance, it can also cause runners to do the same handful of workouts throughout the year. The holidays are a chance to spice things up a little. This season, give yourself some variety with 12 of my favorite workouts. On the first day of Christmas, my first coach, Dennis Person, gave to me: a simple session I still use, a point-to-point progression run. This workout is similar to any other tempo run, with one key exception. 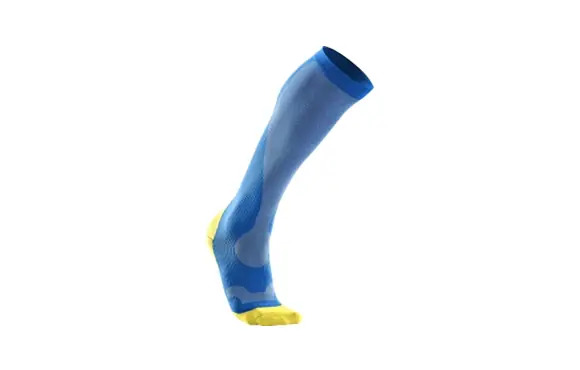 Rather than a strict track or road-based tempo run with set marks for pace checks, the point-to-point distance is run between two arbitrary landmarks that you don't know the distance between (e.g., a mailbox and a street sign, a flower garden and a school entrance or a sewer grate and a gas station). Do the workout by effort only. On the second day of Christmas, 1984 U.S. Olympic Trials Marathon champion Peter Pftizinger gave to me: the 2 x 7-minute speed-based endurance workout. This workout is quite fun and should be done once or twice in the final six weeks before an important 5K. Take five minutes recovery between each seven-minute segment and target your goal 5K pace for both seven-minute segments. If you have a coach or friend with you, run each rep on a slight downhill grade and have your coach or friend drive you back to the start so you can run the same stretch of road for each rep.
On the third day of Christmas, 1984 Olympic 10,000-meter champion Alberto Cova gave to me: the 3 x 3K workout (also called split-tempo effort). Find a flat or slightly rolling course to run three separate 3-kilometer reps with a 3- to 4-minute recovery walk/jog between each. This is an excellent tempo-based lactate threshold workout. For each 3K, try to run 5 to 10 seconds per mile slower than your current 10K pace. This one is tougher than it appears. On the fourth day of Christmas 1960 Olympic 5,000-meter gold medalist Murray Halberg of New Zealand gave to me: the track-based 4-mile "straights and turns" tempo. This workout, which averages 10 to 20 seconds per mile slower than your current 10K pace, is a 16-lap tempo run on the track, during which you alternate running a little faster on the straightaways with running a little slower on the curves. For example, if you run 7:30-minute pace for the 4-mile run, run about 7:15 on the straightaways and 7:45 on the curves. On the fifth day of Christmas, European 10,000-meter champion Stefano Mei gave to me: the simple 5 x 5-minute "pick a minute" fartlek. The goal of this workout is to run five separate 5-minute surges, with one minute of particular emphasis. Each 5-minute surge (with 3 to 4 minutes easy jog between each) should be run at roughly half marathon effort. Within each surge, pick a 1-minute slice to further pick up the pace by 10 to 15 seconds per mile. Pick a different minute of each 5-minute surge as your "emphasis minute." On the sixth day of Christmas, the late Brandeis University coach Norm Levine gave to me: the 6 x 600-meter VO2max stimulus workout. Do this workout 2 to 3 times between 10 and 3 weeks before your primary race. Run each 600-meter rep a little quicker than your current 5K pace (which should get quicker within the 7-week period) with equal time for recovery. On the seventh day of Christmas, 8:19 steeplechaser Jim Cooper gave to me: my favorite workout as a coach—the 7-6-5-4-3-2-1 fartlek. This session is a longer workout, starting with a 7-minute surge and concluding with a 1-minute surge. After each surge, recover with an easy jog for half the amount of time before starting the next surge. Begin the workout at slightly faster than half-marathon pace and conclude with the 2-minute and 1-minute surges at near 5K pace. On the eighth day of Christmas, Cuban 400/800-meter Olympic gold medalist Alberto Juantorena gave to me: 8 x 30-second accelerations to conclude a run. Try running these accelerations at the tail end of an easy run prior to a harder tempo workout the following day. Take 1 to 2 minutes to recover between each acceleration. This light and playful workout is excellent for improving running economy and for keeping a feel for quicker tempos within your aerobic base building period. On the ninth day of Christmas, the late British coach Harry Wilson gave to me: one of his signature workouts, 6 to 7 x 900-meter acceleration reps. Run 800 meters (half-mile) at goal 5K pace, and sprint the final 100 meters. The workout is an excellent combination of both VO2max stimulus and gear changing. Take at least two minutes of recovery between each rep.
On the 10th day of Christmas, Greater Boston Track Club Coach Bill Squires gave to me: 10 x 1-minute "snowball" intervals. After warming up with a few easy miles, run 10 separate 1-minute pick-ups, during which you accelerate ("snowball") every 20 seconds. Run the first 20 seconds at 10K effort, the middle 20 seconds at 5K effort and the final 20 seconds at one-mile race effort. After you finish each one-minute surge, jog for 1 to 2 minutes to recover. On the 11th day of Christmas, former world record holder and 13-minute 5K runner David Moorcroft from England gave to me: the classic 2 x short double-day. 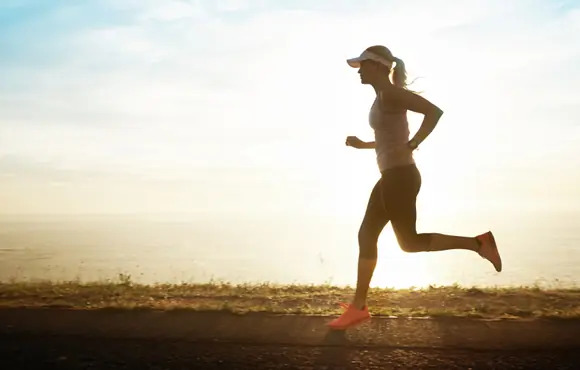 Even for lower mileage runners, doing two 20- to 25-minute runs the day after a harder or longer run is an excellent way to maximize your recovery compared to a single longer run. 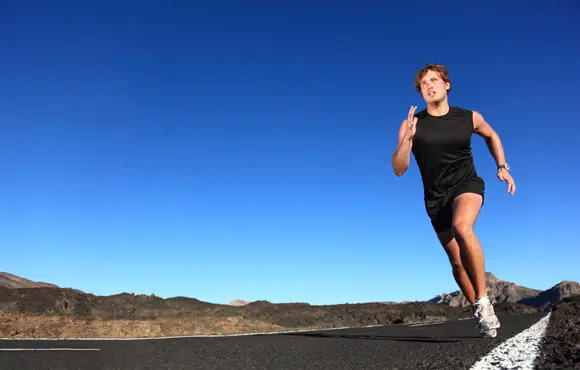 On the 12th day of Christmas, former mile world record holder John Landy of Australia gave to me: a classic workout I've used with athletes for years, the 12-minute "up to you" fartlek. This workout is meant to break up 12 minutes' worth of fartlek however you choose. You can run 6 x 2 minutes, 1-2-3-3-2-1 minute, or even 1:45, 4:05, 45 seconds, 2:30, 1:00, 1:10, 15 seconds, and 30 seconds. Gosta Holmer, the former Swedish national coach and developer of the fartlek would have loved this session for its simplicity and randomness. After each pick-up, recover based on feel and start the next pick-up whenever you feel inspired. There you have it: the 12 workouts of Christmas. Just don't do them all in the 12 days before Christmas.